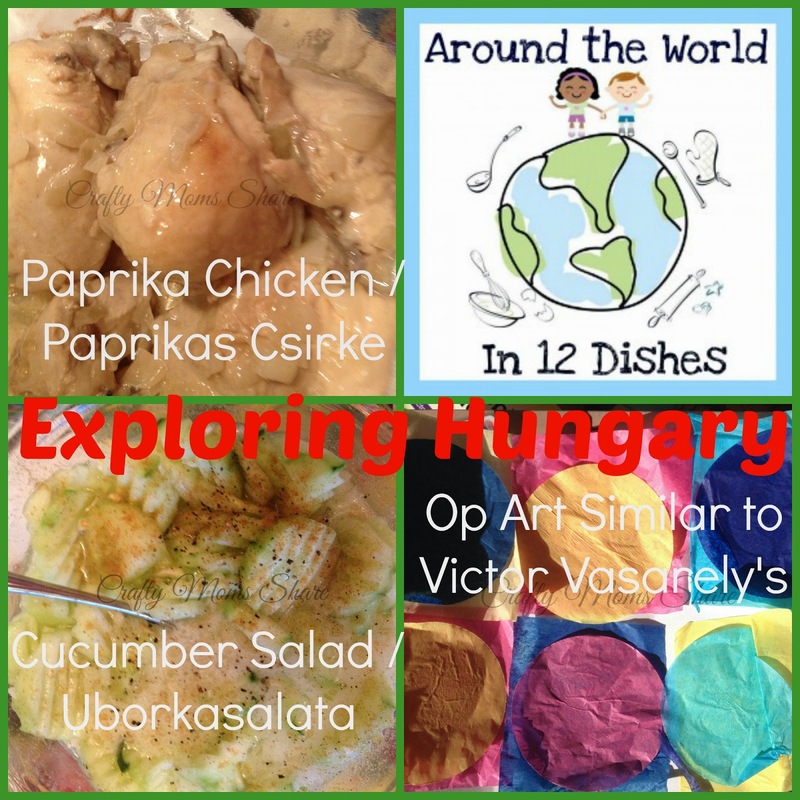 I love this guest post at Lakes Area Mom Squad from wonderful bilingual and multicultural author Gladys Elizabeth Barbieri called Pink Fire Trucks. 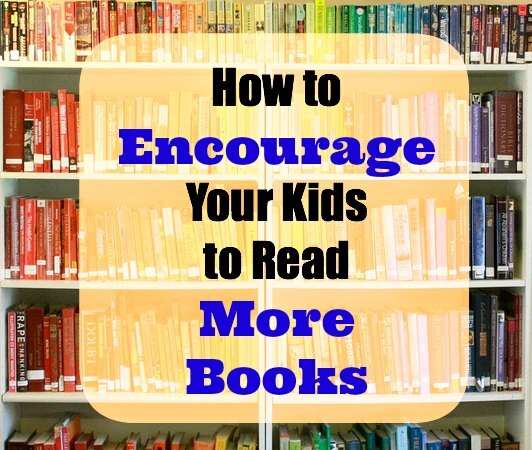 It’s also a great children’s books for parents of little girls who know they can be anything they want. Amazingly creative ideas on how to set up various musical instruments outside for kids to play and create music. Most of them are easy to make too. At My Nearest and Dearest. 35 Ocean Inspired Crafts from Red Ted Art. 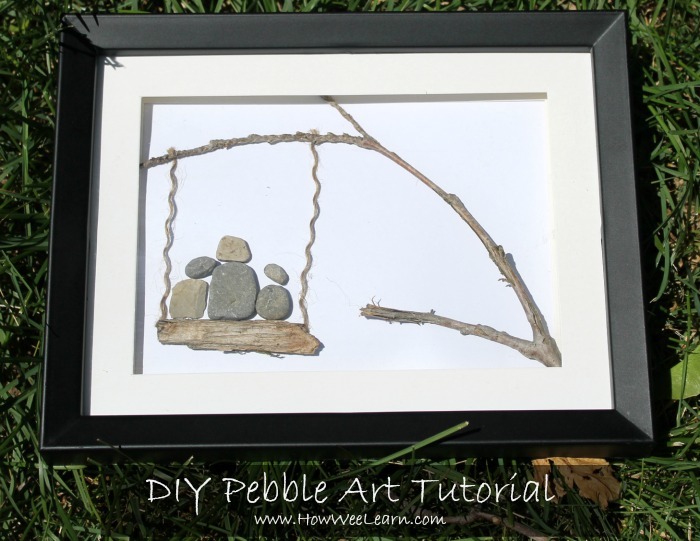 This is soooo cool from How We Learn DIY Pebble Art Tutorial – so much fun to create and gorgeous too! Cost – a grand total of $2! A ton of fun? Or a big giganto mess?How to make Rainbow Soap Slime at Learn With Play at Home. What fun stuff have you found? Share you links in the comments below. 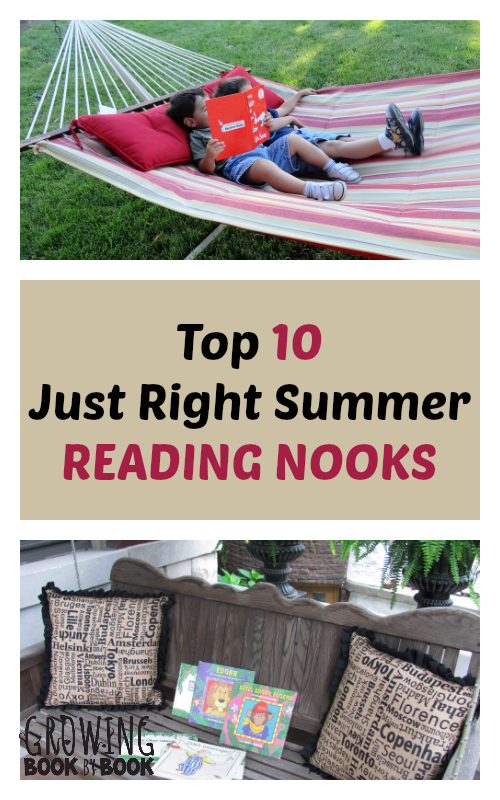 Thanks for including our book nook ideas in this resource list.